Netflix has announced that the upcoming reset for its hit crime drama series, Narcos: Mexico, with Michael Peña and Diego Luna in the lead roles will debut globally on November 16. Check out the date announcement teaser below! 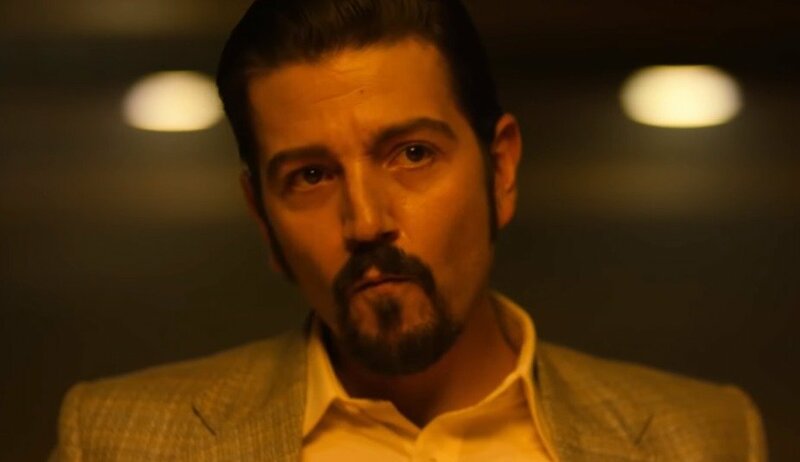 The post Narcos: Mexico Gets Premiere Date and Teaser From Netflix appeared first on ComingSoon.net.